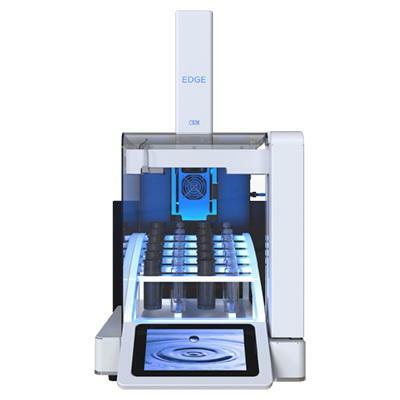 The EDGE? 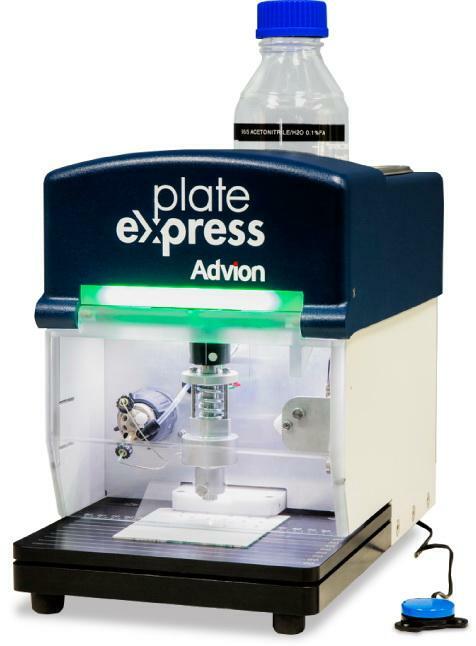 has revolutionized the extraction process for sample preparation. 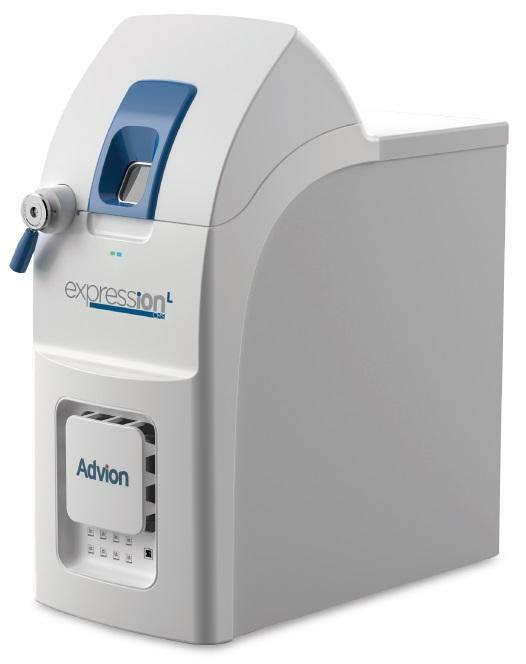 Extract up to 30 grams in only five minutes, including the filtering and cooling process; 6 times faster than other pressurized fluid extractors. 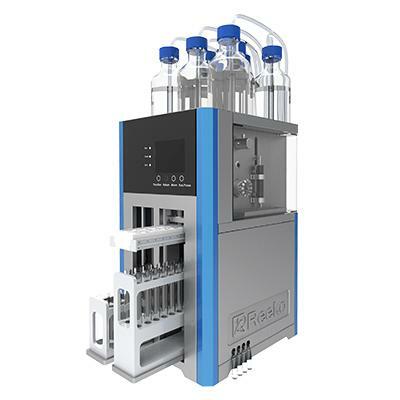 The Prodigy7 is the synthesis of advanced technology and user simplicity. 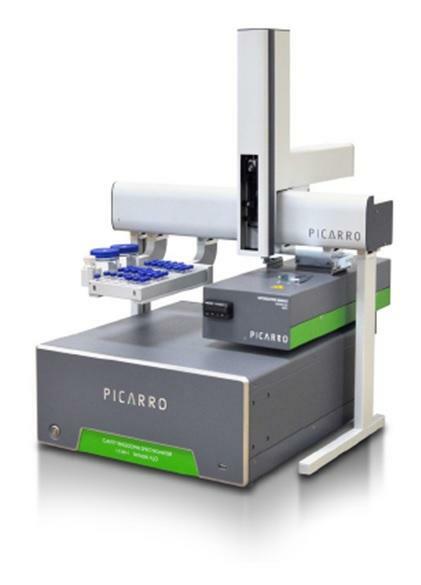 The Primacs SERIES Carbon / Nitrogen Analyzers have been designed to offer a true solution of Carbon and Nitrogen analysis in solid samples. 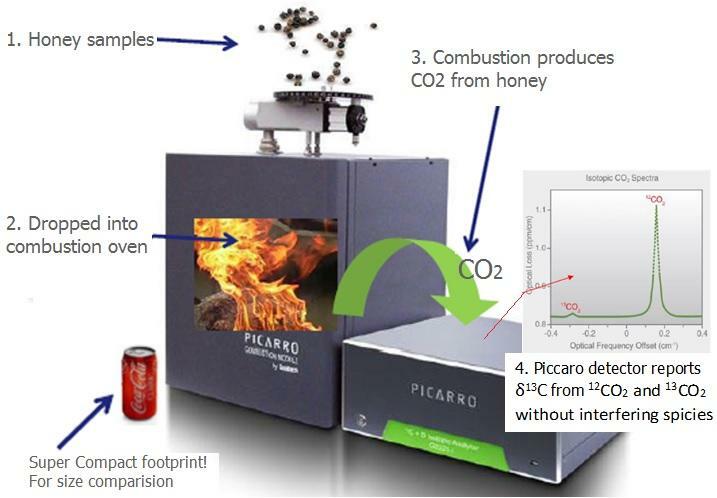 Picarro CM-CRDS analyses adulteration of honey without preparation by quickly measuring the isotopic ratios 13C/12C which take less time and cost than the measured ?13C with traditional IRMS instrumentation. 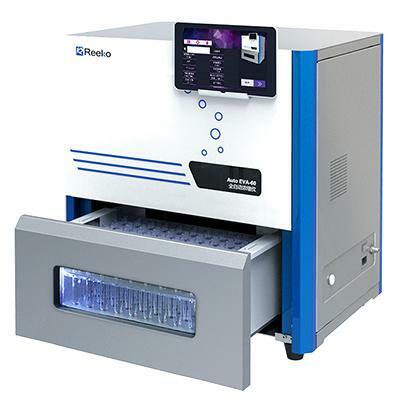 The Phoenix Microwave Ashing System is available with your choice of either a High Temperature furnaces reach 1,200 ?C or High Capacity furnace. 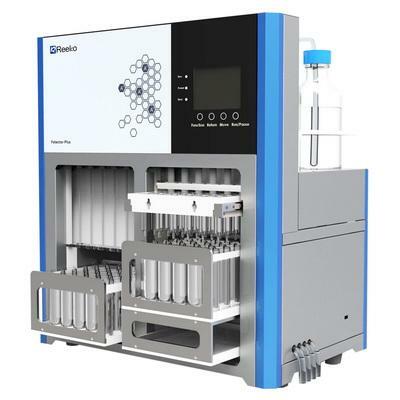 The San++ Automated Wet Chemistry Analyzer also known as Continuous Flow Analyzer has been designed as a modular system to meet the needs of laboratories which process a few samples or large volumes of samples. 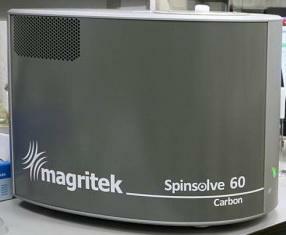 The Spinsolve 60 Carbon benchtop NMR spectrometer gives you a remarkable 60 MHz NMR spectrometer in a compact benchtop instrument. 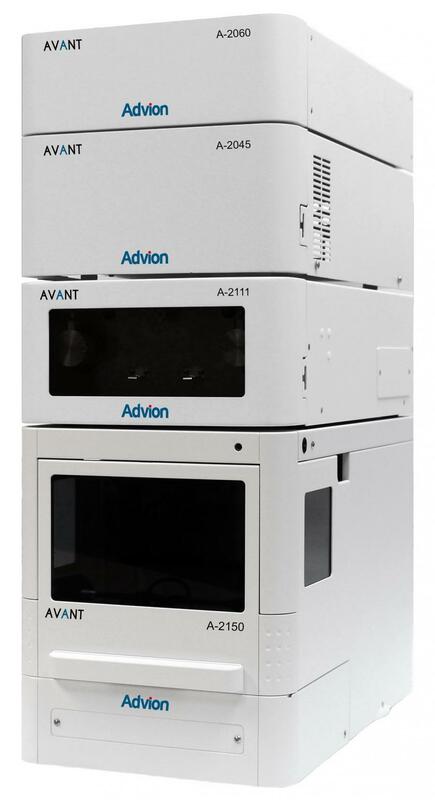 The AutoEVA-60 are automated high throughput, high speed and low gas consumption sample concentrators. 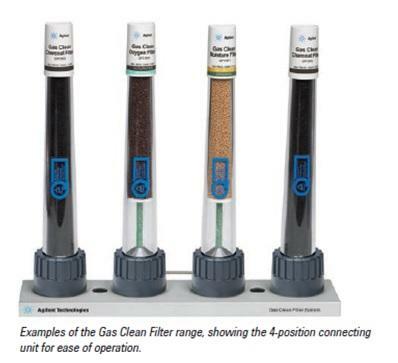 High-precision triple oxygen isotope research in water is finally simple and affordable. 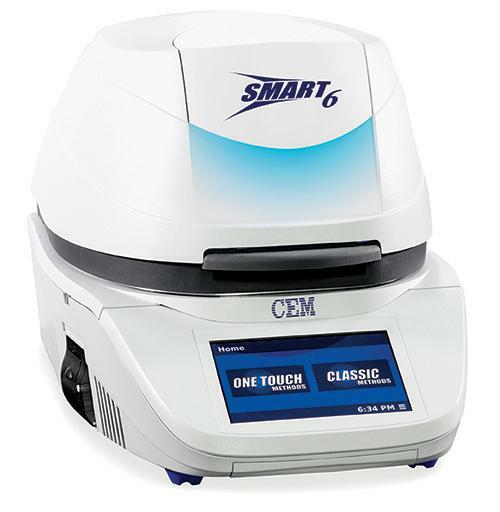 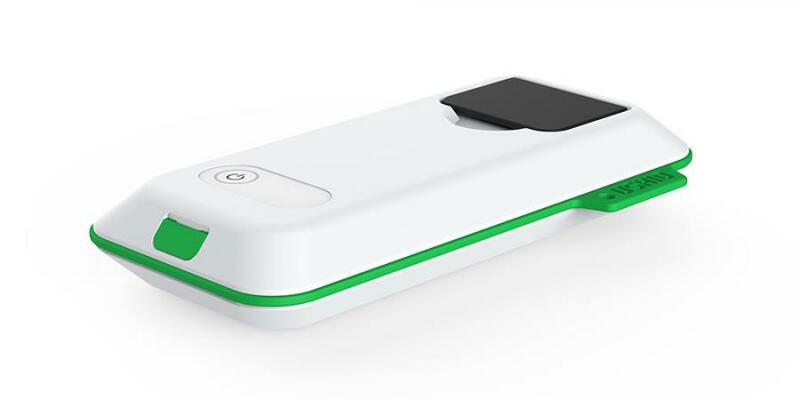 Streamlined, simple and simultaneous measurement of ?18O, ?17O, ?D and 17O-excess in liquids and vapor at the touch of a button. 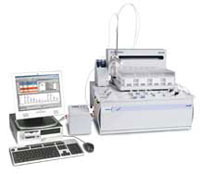 Fotector- 02HT is designed for large current laboratory samples.